Here at e4Hats.com, not only do we make beautiful and appealing hats but we also give some hats for free or one dollar only! Returns and exchanges are NOT accepted for these items. 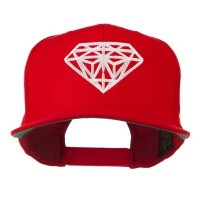 The Free Hat is limited to one hat per order, however, there is no limit on the Dollar Hats! Please be advised that these Free Hat / Dollar Hats are limited to stock availability and could be canceled without notice. This offer cannot be combined with any promotional codes. 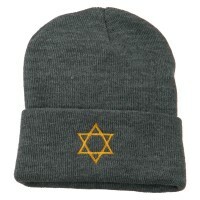 Returns and exchanges are NOT accepted for Free / Dollar Hats. These hats are constantly changing. 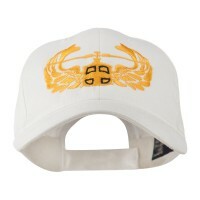 They are the same high-quality hats that you can find every day throughout our website. There are only a few online millineries that are as generous as us. 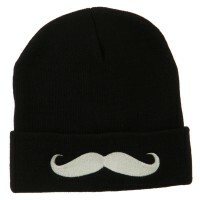 Here at e4Hats.com, we have a wide selection of high-quality hats for free. Now you would think that our free / dollar hats come with poor quality but you are definitely wrong! Our hats come are exceptionally made by our talented milliners thus they have the same quality as the hats that we have for sale. But why are we giving away hats? There are many reasons for us to give away hats but one of the most important reasons is that we want to give back to our loyal customers for always supporting us and patronizing our products – hats and all! 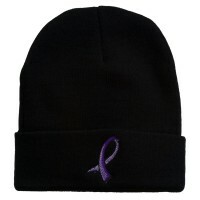 We also give away hats to clear our inventory so that we can accommodate newer ones. And while you may think that our free / dollar hats are outdated, we only give away those that come with the classic design so that they will never go out of style even if you wear them for a long time. So, if you feel like getting free / dollar hats or even the Best Selling Hats and Caps, then visit us today! Unlike other websites, e4Hats.com does not only provide a wide variety of exceptionally made hats, they also provide free / dollar hats to their loyal customers. How? Visit our site and click on the mouse to find quality hats given away for free! 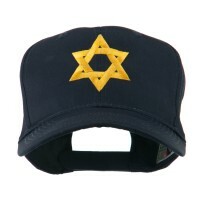 But if you cannot find the design to your liking, then opting for Hats and Caps on Sale is for you. The Free / Dollar hat selection is always being updated and new and exciting hats are added all the time. We thank you for your business and are happy to offer this promotion to our valued customers. 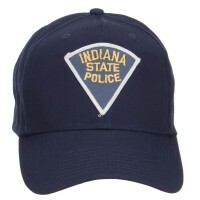 NOTE: IF A FREE HAT IS OUT-OF-STOCK, WE RESERVE THE RIGHT TO REPLACE IT WITH ANOTHER HAT WITHOUT NOTICE.